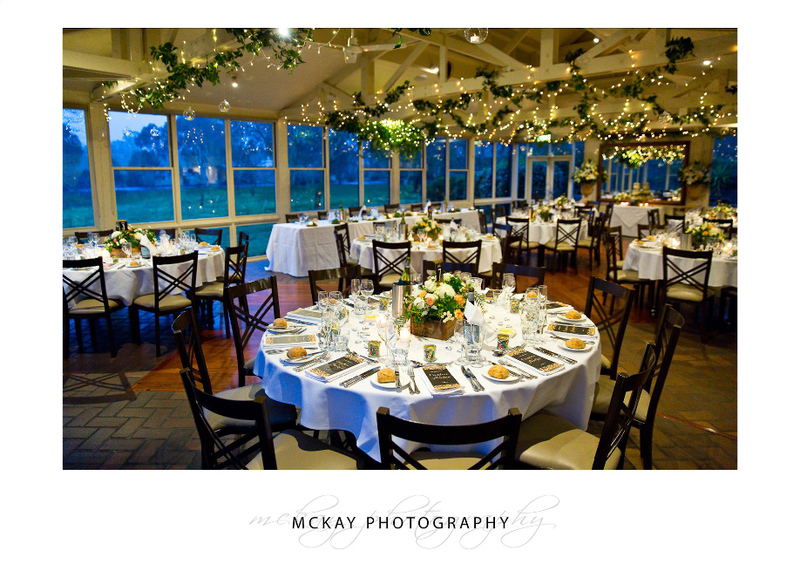 The Briars is a beautiful wedding venue in between Bowral and Moss Vale in the Southern Highlands. 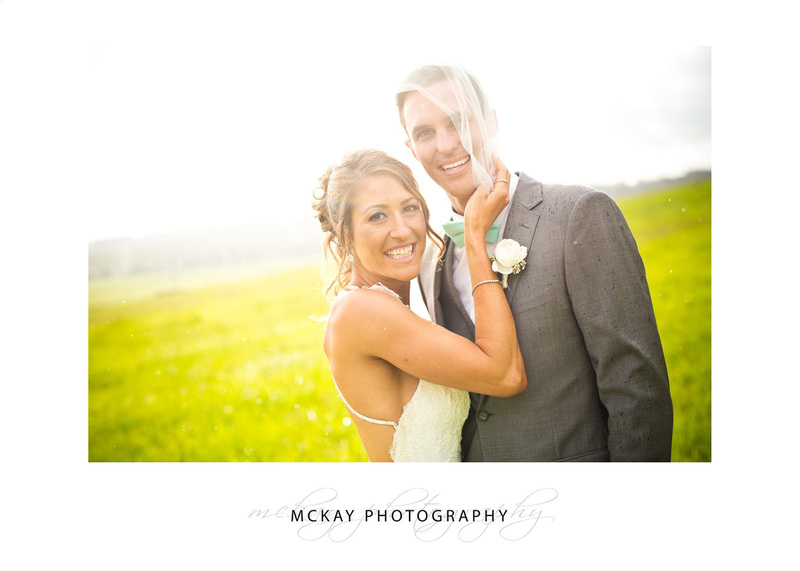 It features a fantastic lakeside outdoor ceremony area and open grounds to have photos around. There are open grass fields nearby and the main reception room has a lovely cosy look and feel about it. 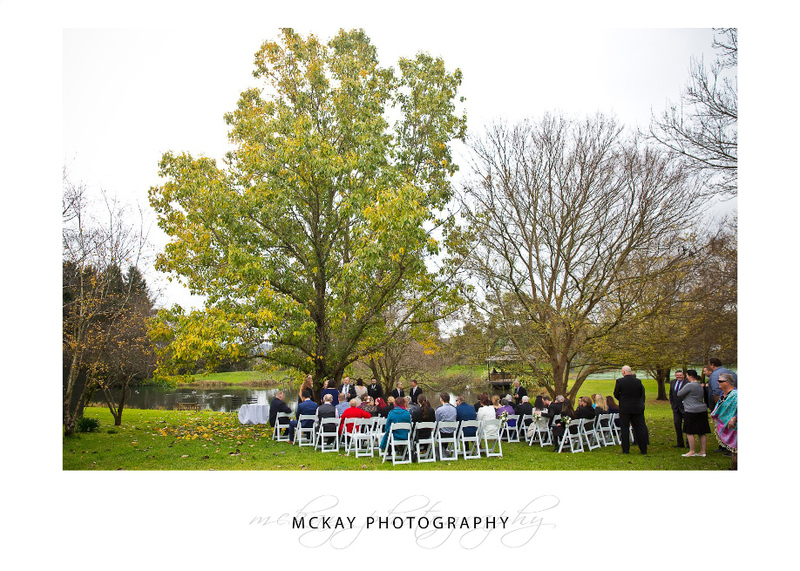 We just love shooting weddings at the Briars – the ceremony set up by the lake under trees is stunning. This area and so many other locations around the Briars property make it a very easy venue to wander around capture so great wedding photos. The pub and restaurant are nearby so this is an easy option for guests to have a drink before formalities start. There is accommodation as well at the Briars so it’s another easy way for guests to enjoy their time in the Southern Highlands.